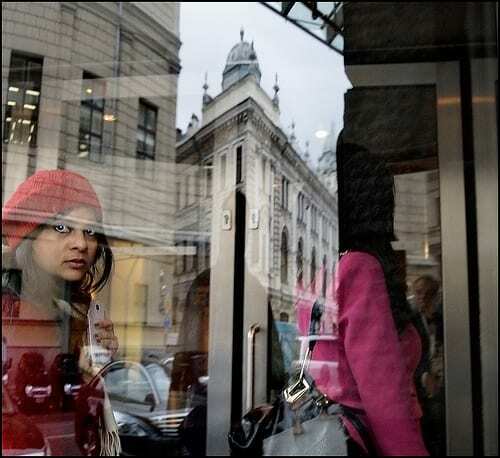 Storming the Winter Palace, a SSEES languages and culture photo competition on the theme of Russian and East European London, led students and staff to contemplate cultural resonances, contemporary identities and stereotypes – and language-learning opportunities! In the final post of the year on the SSEES Research Blog, Sarah Young introduces a selection of entries. Commentaries are by the photographers, unless otherwise stated. The photographer took this shot in front of the Hungarian stall in Camden Town. 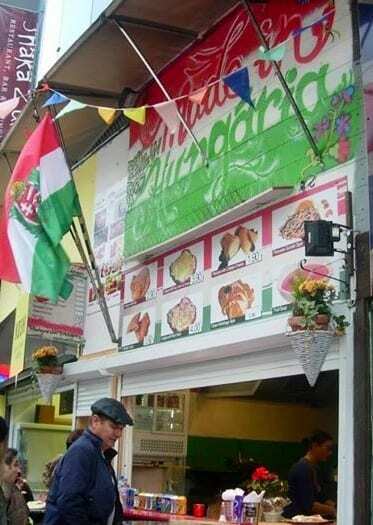 The food on sale here, instead of the grilled sausages more usual on Polish and other East European stands, is lángos, a deep-fried flat bread whose dough is similar to that of pizza. It is traditionally seasoned with garlic and tejföl, a wide-spread diary product in Eastern Europe known in various guises in the region (e.g. Romanian smântână and Czech smetana) and most similar perhaps to soured-cream. How much a simple, hearty food – particularly recommended after a long, hearty night – can teach us about translation! The man’s silouette in front of the stall and the hanging flower baskets are revealing: the image, while entirely authentic, could have been taken only on a somewhat manicured market. This video clip of the song ’Lángos, tejföl’ by the band Kaukázus shows how lángos is enjoyed in Hungary. 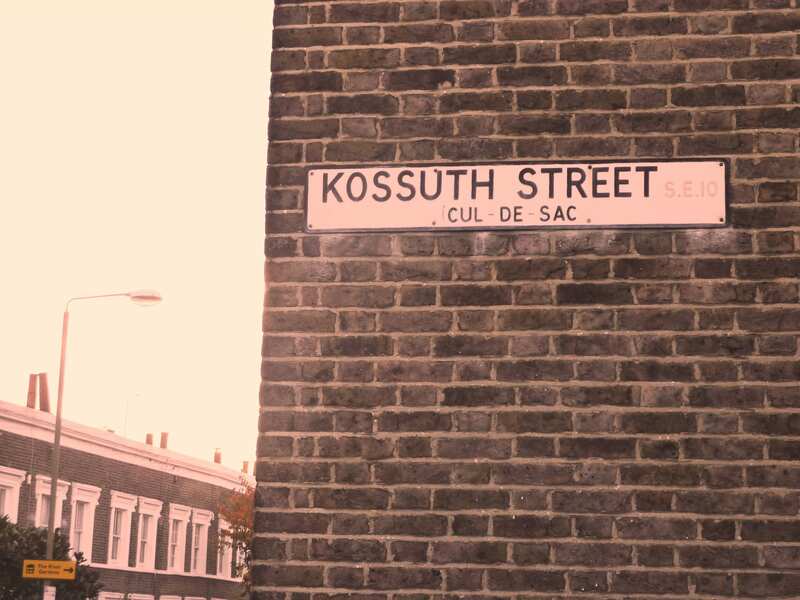 In a quiet, respectable, yet exhilarating corner of Greenwich stretches a modest Cul-de-Sac called Kossuth Street, named after Hungary’s larger-than-life revolutionary hero, one of the driving forces behind the 1848-49 Revolution and War of Independence. Lajos Kossuth, after the demise of that Revolution, resided briefly in Britain, and legend has it that he stunned English-speaking audiences with his knowledge of English acquired in prison, or rather, with the kind of English he had acquired (only from written texts) in prison. We do not know exactly what Kossuth’s English was like. 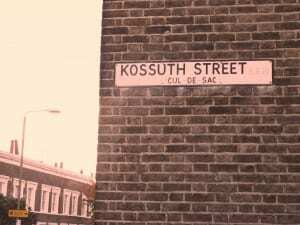 But not far from Kossuth Street, just across the Thames near Limehouse basin, there are entire blocks of flats inhabited almost exclusively by Kossuth’s contemporary compatriots, sharing overcrowded accommodation, having little hope – in the absence of knowing good English or who knows what other skills – to move on. A dead end…? This image was taken during a cold night in February 2012 at just after 3 in the morning, at a bank branch opposite Victoria Station. Together with my research student Cezar Macarie I was doing a night walk around the area. 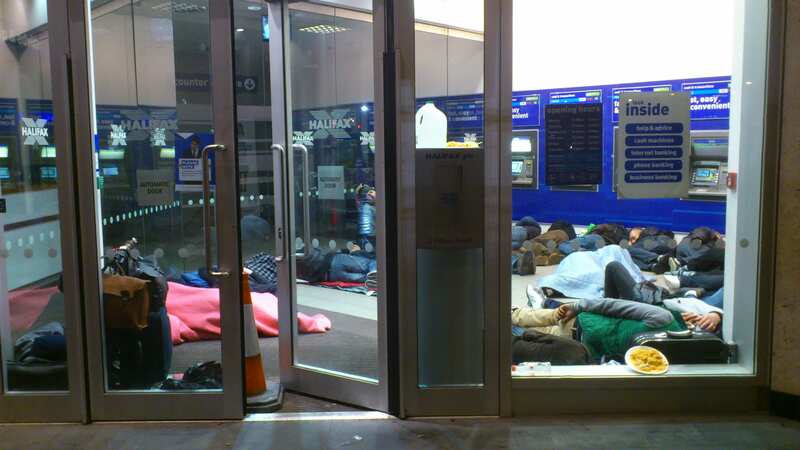 Underneath a row of ‘fast, easy, and convenient’ cashpoints, in the glass protected bank area, a dozen or so Poles and Romanians are sleeping rough. As it is outside of official opening hours, the automatic door is kept open by a traffic cone. A Pole smoking a cigarette in front told us that he had been working in London for seven years, the first five years on a contract, but the last two working on-and-off. 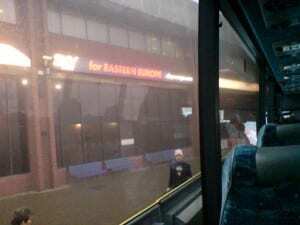 A quick snap shot taken at the end of November 2007 at Luton Airport which shows how outdoor advertising at UK airports targets low-budget travellers from East Europe. I had just returned from one of my frequent commutes to so-called ‘Eastern’ Europe which for some natives in the British isles apparently starts just across the North Sea. I took the photo from the inside of a bus waiting to take me into Central London. A lone individual is about to put his luggage into the belly of a bus: it may have been an East European guest worker or student, perhaps. The cold and grey image has the impersonal and slightly gloomy quality of what Marc Augé would call a ‘non-place’. A significant proportion of the EU budget is spent on research grants to encourage research and innovation across Europe. 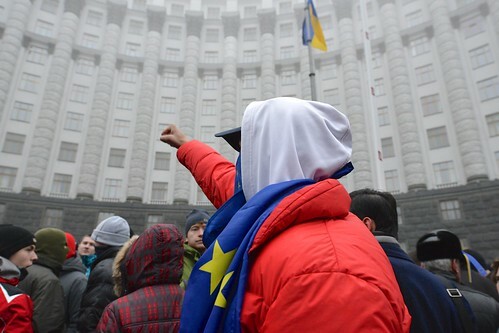 Although this funding is vital, there is Michael Galsworthy argues a substantial East-West divide which is encouraging a ‘brain drain’ from Eastern Europe. Within the European Union there is an East-West gap, in health and innovation. The gap is widening because eastern European member states (such as Poland, Romania, Latvia, Hungary and Slovakia) are winning a tiny proportion of science grants from European central funding. 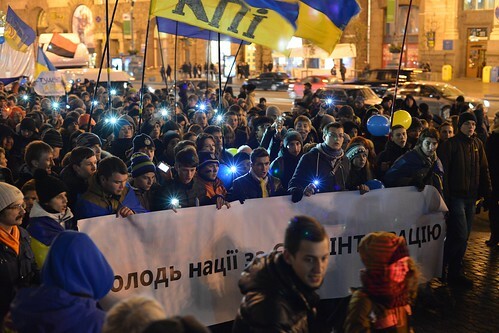 Scientist salaries and jobs have hit rock-bottom following austerity measures, not only in eastern Europe but also in many southern member states. Scientists are fleeing westward, fleeing out of the EU, or just out of science. Although the main funding body European Commission is now working to help, its current policies on salaries may be causing a brain drain. As the EC prepares its research and innovation pot of €71bn to be awarded competitively under the “Horizon 2020” programme, it is also preparing additional programs to help struggling regions restructure to be more competitive for that money. However, the most powerful medicine for the recent cocktail of grim circumstances may be a simple principle: Equal pay for equal work. Eastern Europe has huge scientific potential, but getting there from where we are now will require smart actions at the EC, national government and grassroots levels. How bad is the situation? With regard to winning a share of central funds, the EC’s own impact assessment of health-related research found that the 12 newest member states participated on only about 6% of projects. Worse, they took home only 2.5% of the total funds collectively. Compare this with the original 15 member states with 78% participation and 85% of funds (the rest of the funds went to participants outside the EU). To put this in context; the original 15 member states had received 34 times more health research funding, a difference that cannot be explained by their 3.8 times larger population nor even their 12.8 times greater contribution to the EU budget. Other areas of science show similar patterns.